Built Restoration is a fully licensed and insured Charlotte, NC based General contractor specializing in fire, water, smoke, wind, and hail damage. Established in 2003 Built Restoration focused primarily on historic home renovations and remodels. Starting in 2006 we became Charlotte’s premier insurance restoration provider working directly with most major insurance carriers. 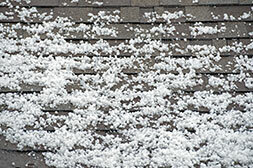 Our work can be seen throughout most major neighborhoods and areas in the Charlotte area. Built Restoration and Construction services has enjoyed tremendous growth and opportunity over the years. 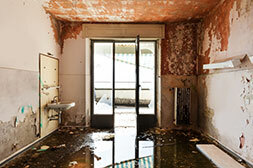 We’ve also witnessed a lot of changes within our industry as it relates to regional climate events, insurance carrier coverages, and an ever increasing amount of contractors that want to “break” into the insurance restoration niche. The question for us becomes how do we differentiate ourselves when everyone is making the same promise to that homeowner who has just experienced damage to their home or business? Promises are easy to make at the beginning of a job but its within the delivery of the process that we believe we can differentiate ourselves. With over a decade of insurance restoration experience here is a small list of what we believe our clients’ require of us. Each of our homeowners will have a Built Restoration, single point of contact to reach out to throughout the entire repair or remodel process. Our client will have the contact information to their assigned project manager, the office, as well as the personal contact information of the owner. Often times our jobs will require multiple trade partners working together and being scheduled accordingly-your project manager will ensure that all of these different trades work together in the most efficient way possible. Built Restoration will always be up front with our customers. We will strive to make an unexpected situation a more predictable one. Our customers’ will be involved as little or as much as they choose to be and they will always understand the process. 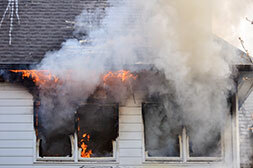 Many times Built Restoration is called in during the worst of scenarios for our client. It simply isn’t possible to plan for the many different considerations that present themselves throughout the repair of your home. A good working relationship with your adjuster or insurance company is vital…however we serve our client first. Built Restoration will professionally represent your interests’ with integrity to all. 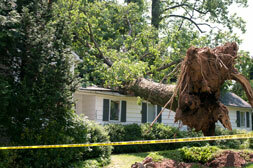 If you have experienced damage to your home or are considering a remodel we are here to help. We are boldly confident in our experience yet humbled by the many referrals our past clients’ have given us to their friends, family, and co workers. We understand you have a choice.